Escape the city and find your place. Nothing says you’re in Manistee more than the 5th Avenue Beach Lighthouse. 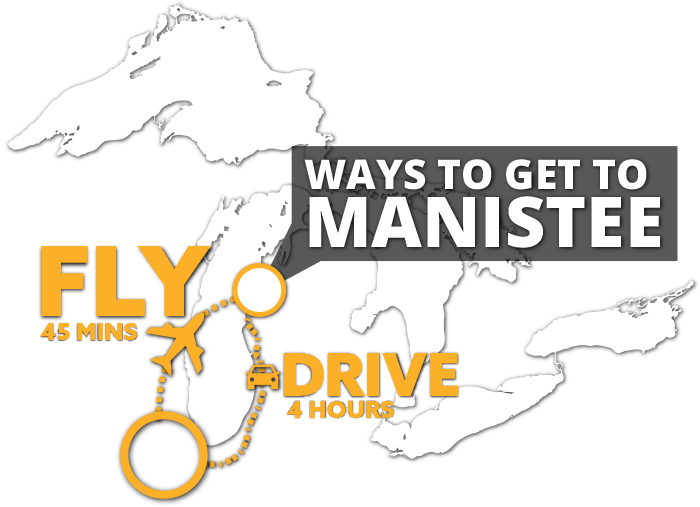 The iconic Manistee monument, the Manistee North Pierhead Lighthouse sit atop the pier off of Fifth Avenue Beach. 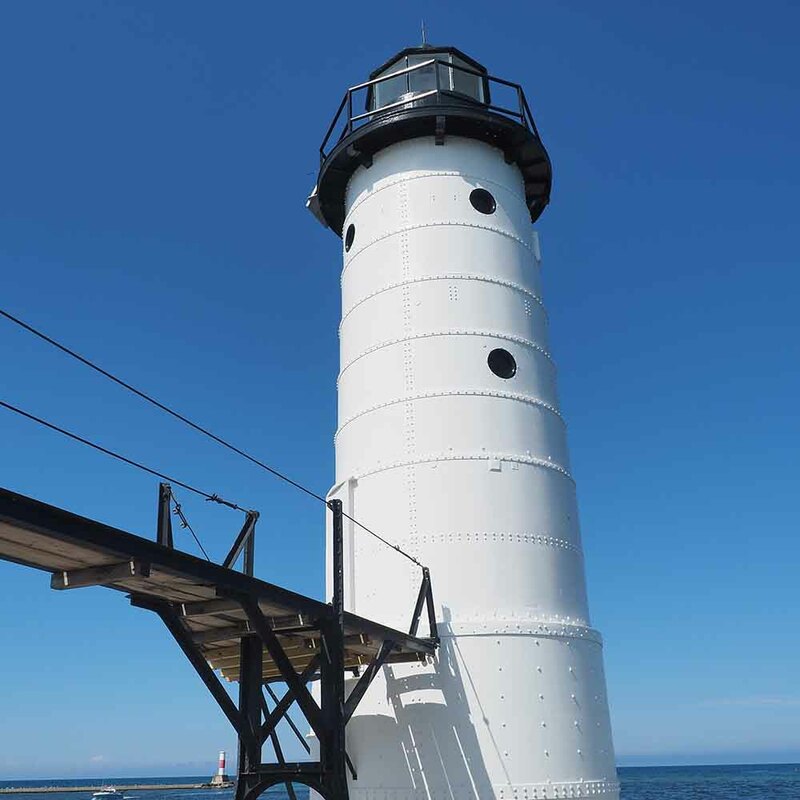 This structure, constructed in 1927, has guided countless vessels safely into the Manistee Harbor throughout it’s tenure in the city. 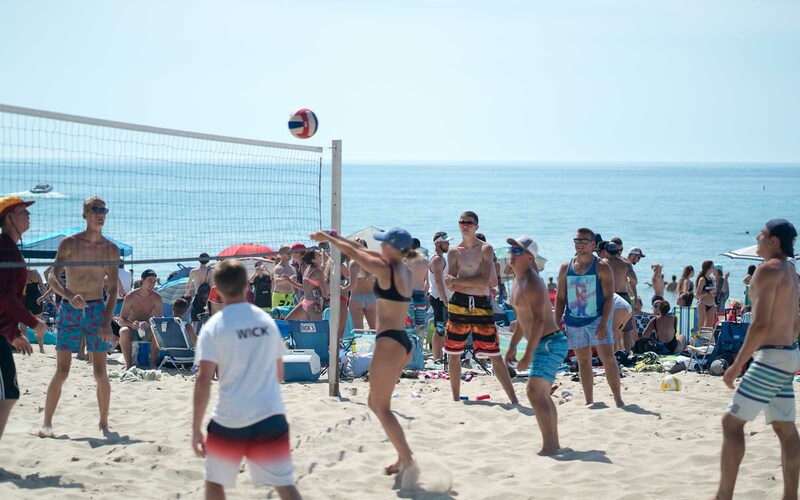 Along with the lighthouse and pier walks, when you get back to the sand, hop in on the action of one of the many pick-up volleyball games happening at first street or fifth avenue beach. Sunshine, fresh water, sandy beaches, rolling dunes, dramatic sunsets (no two days alike) – the stuff perfect vacation memories are made from, and like the sand on the shore, we have them in abundance. 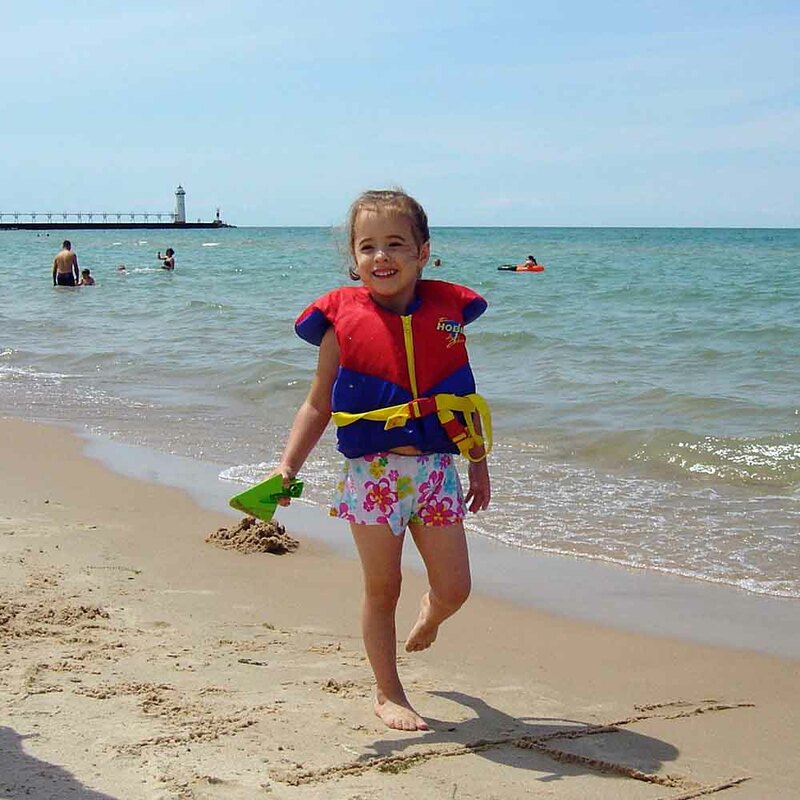 The City of Manistee is home to two awesome beaches: First Street Beach and Fifth Avenue Beach…both have many amenities, but regardless of which one you choose, you can’t go wrong. 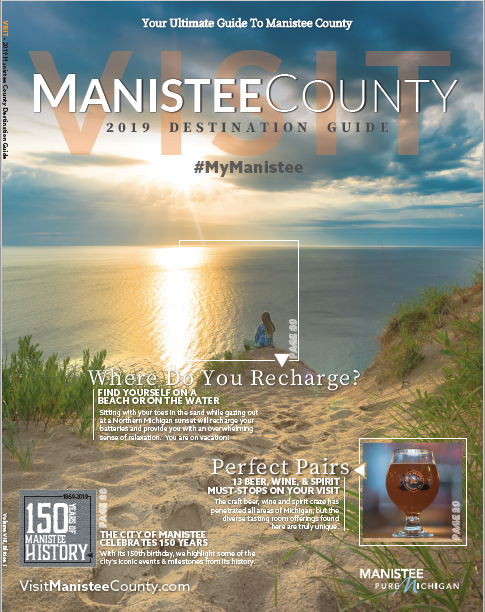 In the City of Manistee, over 130 acres of Lake Michigan sandy beach front parks straddle the banks of the Manistee River Channel. First Street Beach/Douglas Park to the south, and Fifth Avenue Beach and Park to the north, offer open, accessible concession buildings/comfort stations with sheltered picnic tables, plus barrier-free walkways, providing universal access near the the water. In addition, you can park your vehicle for free at both beaches.